Jimmy Stweart | What's YOUR Ghost Story? 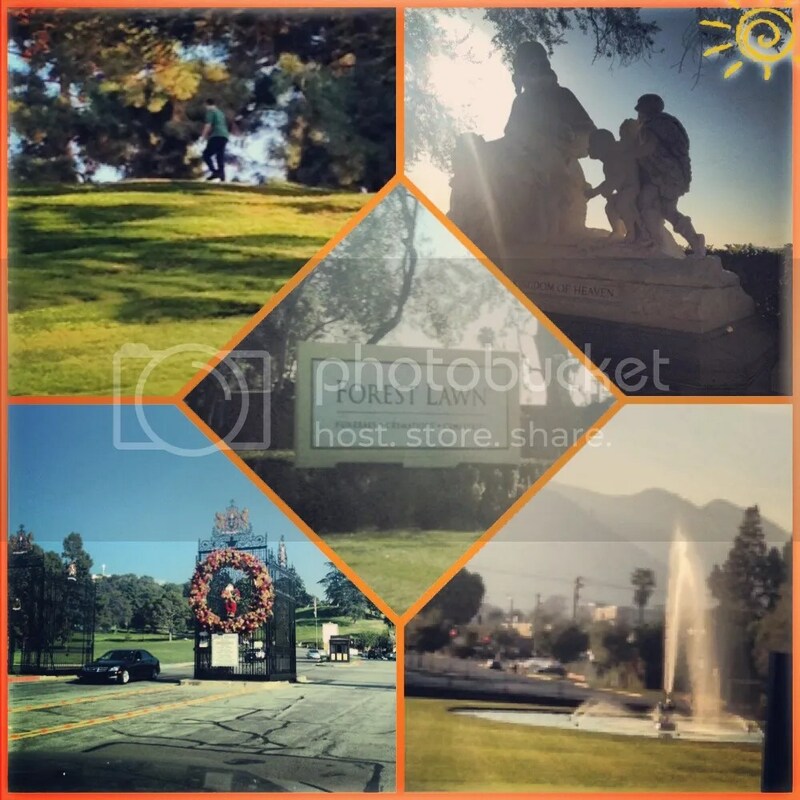 In the last week, Scott Markus and I finally made the trek to Forest Lawn Memorial Park in Glendale. 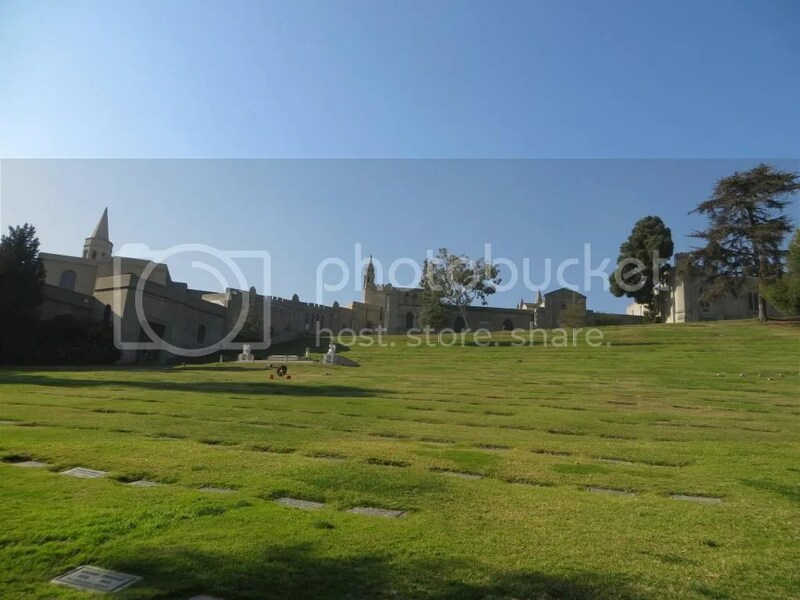 This Gorgeous and massive 300 acre cemetery is the final resting place of many of the movers and shakers in Los Angeles history. The hilly grounds offering an incredible views of the city they helped build. The cemetery was founded in 1906, and operated as a non-profit. The grounds hold three non-denominational chapels. 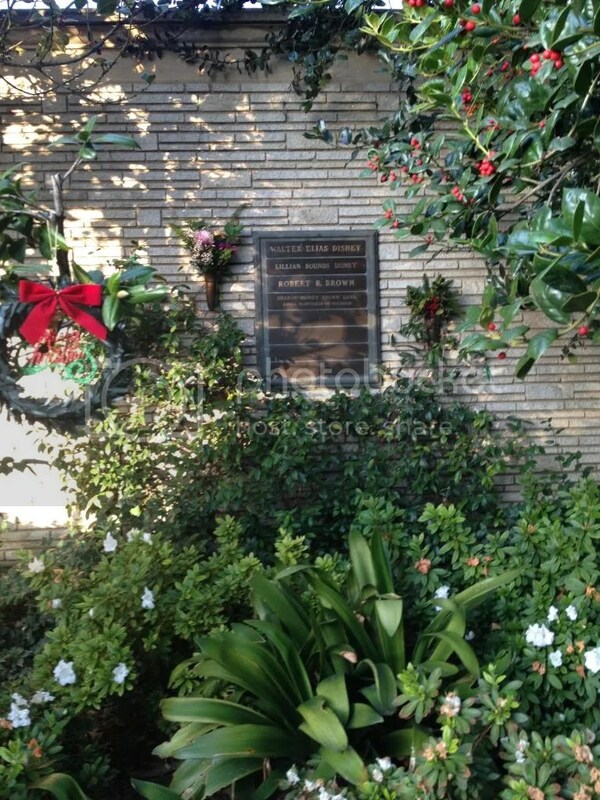 Forrest Lawn was the first “Memorial Park” getting rid of the “unsightly” standing headstones (there are still a few). For a long time they refused black, Chinese, and Jewish internments, now all are welcome. Surprisingly, more than 60,000 people have been married on the cemetery grounds. Forrest Lawn is unique for many reasons, the cemetery holds an art museum, the largest mosaic depicting the signing of the Declaration of Independence, and it the only place in the world with a complete set of reproduction Michelangelo statues, made from the same quarries as the originals. It is also a place that has an insane amount of respect for the privacy of their departed tenants. It is this amount of privacy that makes enjoying the grounds, and paying respects, very difficult. 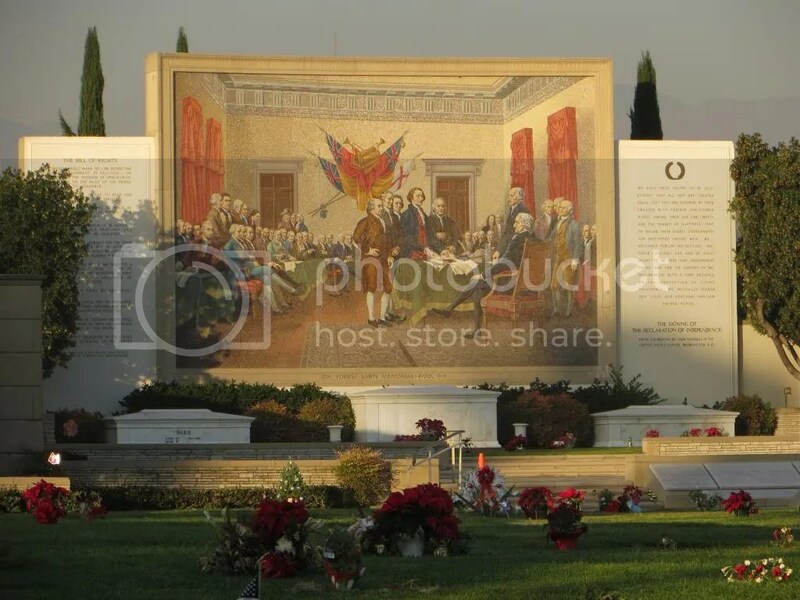 Forrest Lawn does not allow pictures of graves, or anywhere in their many mausoleums’ out of “respect of the property owners”. Many of the crypts and graves are roped off and concealed from those who wish to visit them. Scott and I both felt this was a little over-dramatic. 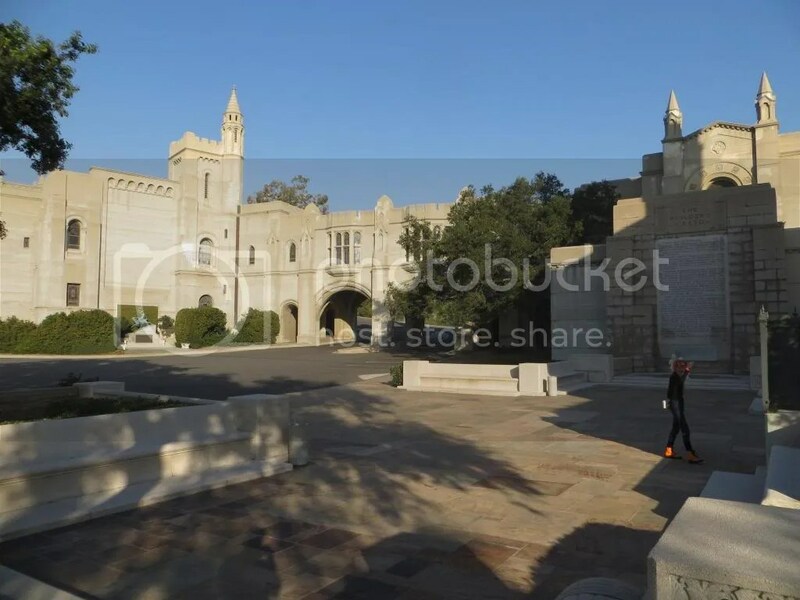 The Great mausoleum had more security cameras than an airport, and out of all of the “greatness” only about 10% is open to the public. Even crypts that were open-air were locked off. Walt Disney, a resting place I was sincerely looking forward to a moment of silence with, was gated off, his name completely obscured by small trees. The cemetery does provide maps of the grounds, which are sprawling and confusing. We definitely recommend picking one up in the front building. That being said, out of respect of privacy, none of the graves are marked on the map. So you have to do your research ahead of time on who you want to visit, because unless you are very lucky, no one will tell you. On the lawns, knowing which section a person is buried in is not sufficient. As I said, the grounds are massive; some individual areas are as big as football fields. If you have a crypt number things get a bit easier, but the numbering can be confusing. 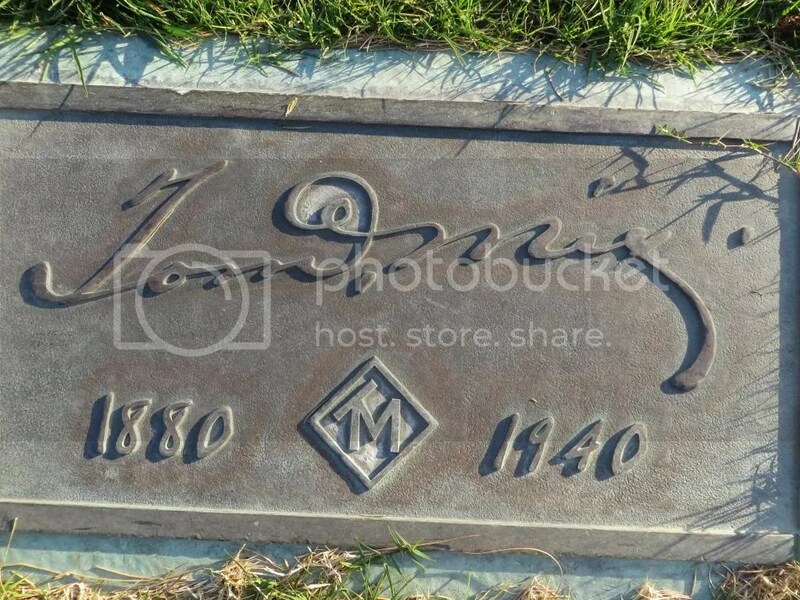 Scott spent 20 minutes looking for Tom Mix’s grave, with the proper number. 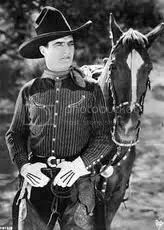 Tom Mix is a silent era western star with a connection to one of Scott’s favorite Chicagoland haunts, the Great Escape. The confusing layouts and steep hills made me give up on seeing my hero. After seeing Scott’s luck with Mix, I gave up on hoping to find Oscar winning costume designer, Edith Head’s plot. As some of you know I also work as a costume designer and Edith is the designer I would like to aspire to be like. Unfortunately I will have to wait to see where she rests, since this time we only knew a lawn name but not a crypt number, we felt we had little chance of locating her. 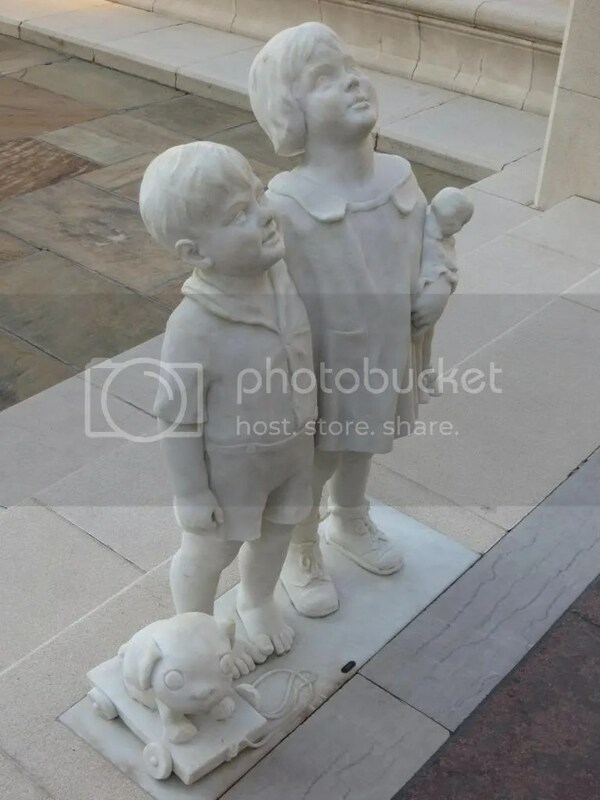 Directional clues are a must for finding an interment location! 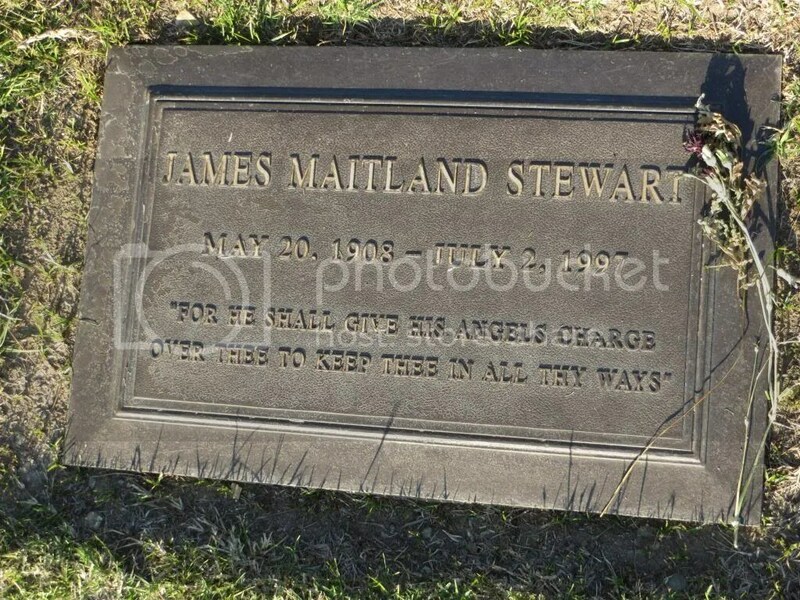 Finding, It’s a Wonderful Life star, Jimmy Stuart’s grave was easier once we found the clue that the “statue of the man with the arrow” located him with ease! Our experience in the Great mausoleum was a little better. Elizabeth Taylor does have a very impressive, very public, and very easy to find monument, a beautiful, tall, Etruscan style angel, right at the end of the hallway at the entrance to the great mausoleum. The Different sections in the mausoleum are well labeled. However they are also roped off, so the closest you can get to the tragic couple of Clark Gable and Carole Lombard is peering down the hallway and knowing that they are somewhere in the wall just out of your sight. Many others share the same fate. After only a few hours of this frustration, Scott and I left. 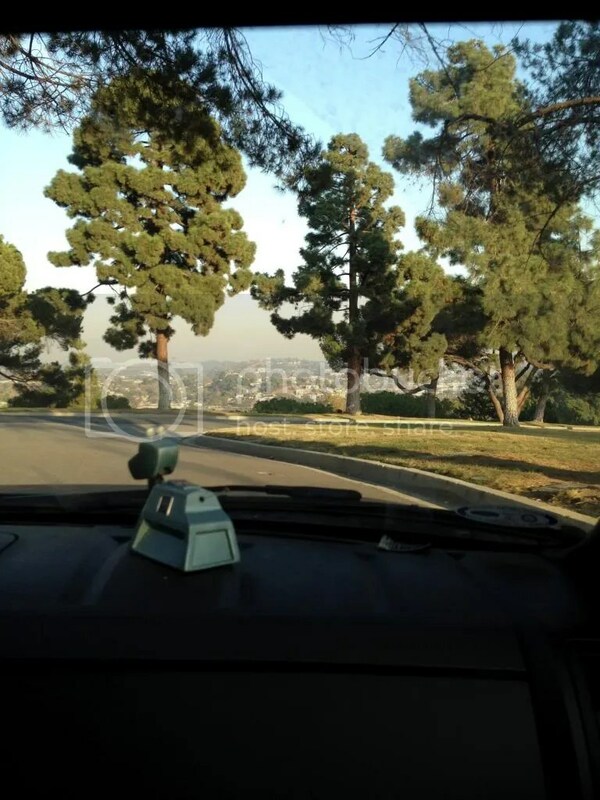 As seasoned cemetery goers, we were both surprised by the off limit-ness and difficulty to navigate Forrest Lawn offered. We also found it hard to believe that people like Michael Jackson and Jean Harlow would want to be buried in a place that discouraged their admirers from seeing them. It felt to us that the original intention of a cemetery- to celebrate the lives of those interred there- was lost within the gates. 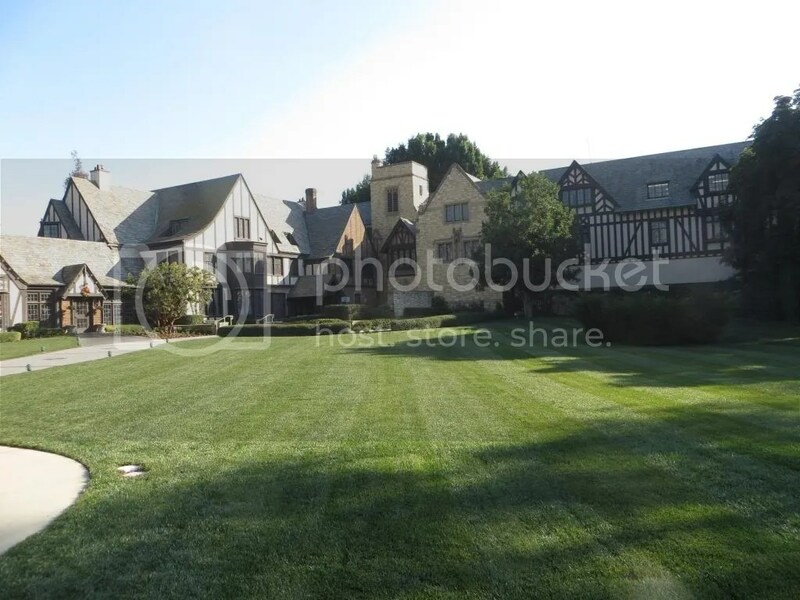 Perhaps Forrest Lawn felt that in, death, they could provide the isolation and security, its patrons never had in life. We do still recommend a visit to this cemetery. Not for the graves, but for the beautiful views of the city and amazing art collection. Some pieces which belonged to William Randolph Hearst. The collection includes an actual Easter Island head, over 1,000 pieces of stained glass, and many American historical artifacts. 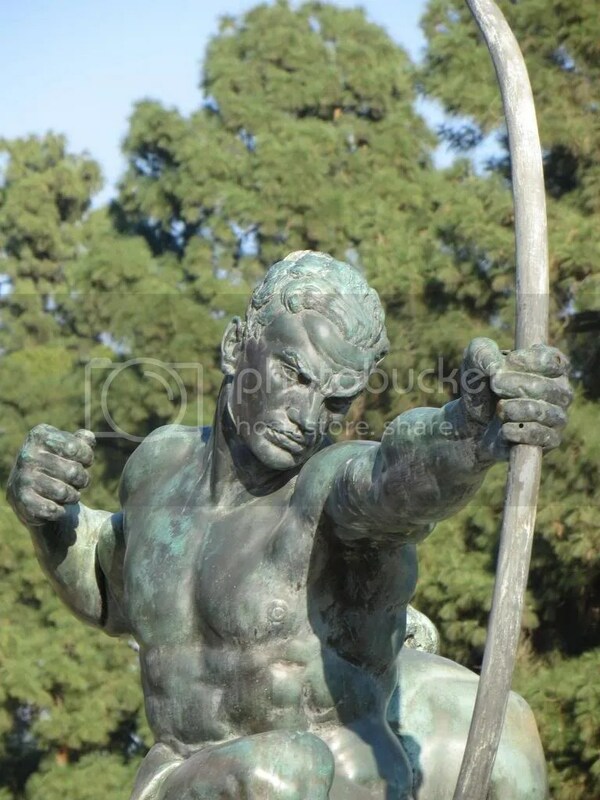 As well as quite a few replicas of things found in museums all around the world. Check the schedule to see what the traveling exhibit is!